As you’re likely already aware, seeking out and identifying great ELA learning games can be a challenging prospect. Unlike math and science games when lend themselves in more obvious ways to game-based representation, designing English language arts games present a slightly more abstract challenge as learning objectives like “understanding narrative” or “comprehending character development” often introduce elements of subjectivity to the subject matter. In short, designing learning games with complex learning objectives is…well, complicated – leading to a noticeable lack of educational ELA games available in the wild. Nevertheless, as time has gone by, many learning game developers (ourselves included!) have risen to the challenge and created our own ELA games across a variety of subject areas and intended age groups. Curious as to which ones we recommend you play? Check out our list below! Minecraft: Education Edition is undoubtedly today’s most talked about learning game – rivaled in popularity only by other game-based learning classics like The Oregon Trail and the Carmen Sandiego series. For all you ELA educators out there, you’ll be pleased to hear that MinecraftEdu offers a ton of resources to aid your existing language arts curriculum – a wide array of tools, lesson plans, and activities, many available for free on their website! 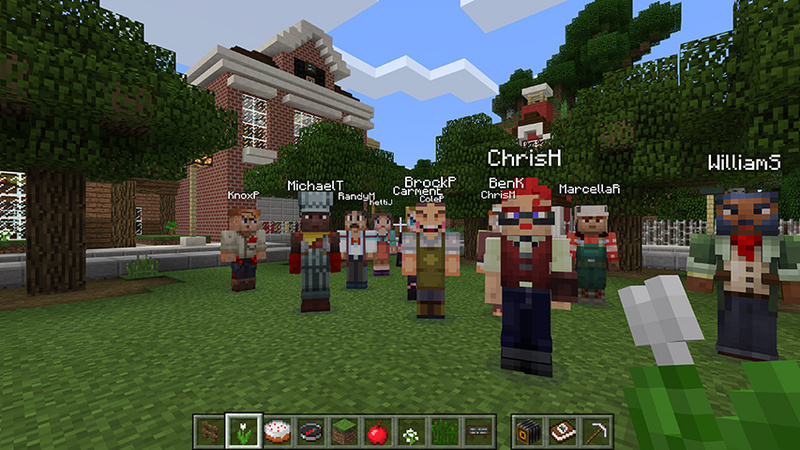 Minecraft: Education Edition is available now for PC/Mac and iPad. Spell words to survive…sounds simple, right? 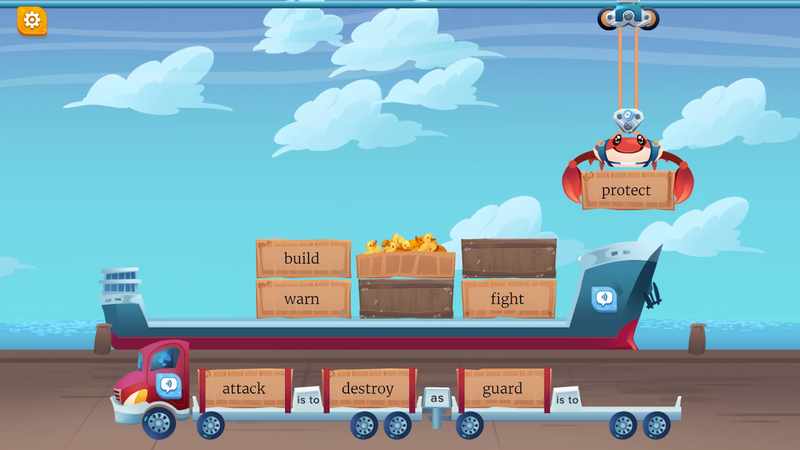 Developed by the fine folks over at Bacon Bandit Games, Letter Quest EDU is a satisfying turn-based word combat game aligned to Common Core standards. As players face increasingly difficult challenges, their linguistic skills are put to the test as they must defeat monsters, ghosts, and other ghoulish foes using words as their sole weapon. 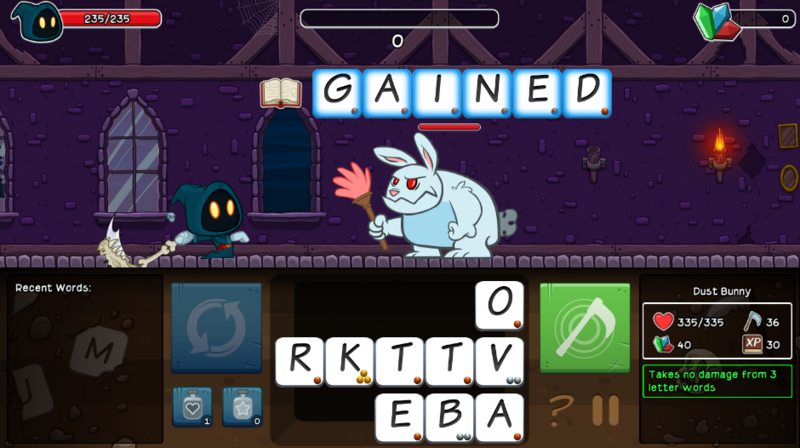 Letter Quest EDU was designed with elementary-aged player accessibility in mind – though players of all skill levels are sure to enjoy the mind-bending vocabulary challenges present in the game’s later levels. Letter Quest EDU is available now for PC/Mac and Chromebooks. 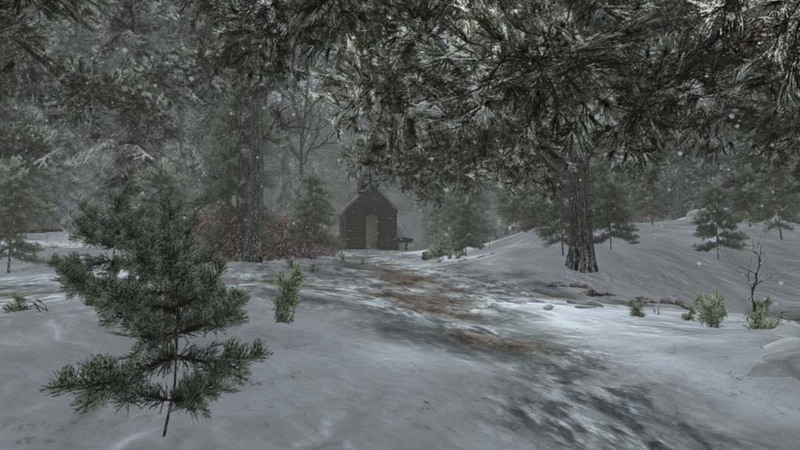 Winner of the coveted “Most Significant Impact” and “Game of the Year” awards at the 2017 Games for Change Festival, Walden, a Game lets players step into the shoes of American philosopher Henry David Thoreau during his experiments in self-reliance at Walden Pond. Developed by Tracy Fullerton and her team at the USC Game Innovation Lab, Walden, a Game and its supplementary curriculum guide would make a memorable addition to a greater ELA study unit on Thoreau and Transcendental literature. And best of all? Educators are welcome to request a complimentary copy of the game for use in their classroom. Walden, a Game is available now for PC/Mac and Playstation 4. Grounded in the research of Dr. Elfrieda Hiebert, who discovered and cataloged the 2,500 high-utility word families that make up 90% of all texts, Scholastic W.O.R.D. 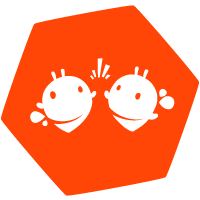 is a game-based reading and vocabulary program for early learners in K-5. As players blast, joke, cook, and arrange their way through an assortment of playful learning games, over a dozen English language arts learning objectives are introduced and refined through repeated exposure in multiple contexts. Scholastic W.O.R.D. was proudly developed by our team here at Filament Games – for a deeper dive into the included ELA games, check out our portfolio! Learn more about Scholastic W.O.R.D. on their official website. A popular puzzle game from developer Spry Fox, Alphabear shares many similarities with other grid-based word games, tasking players with earning points by spelling words on a grid. Separating Alphabear from its competitors, though, is a “bear”-y clever mechanic – when players place letters next to each other, adorable bears appear which provide useful gameplay enhancements like bonus points and time extensions. 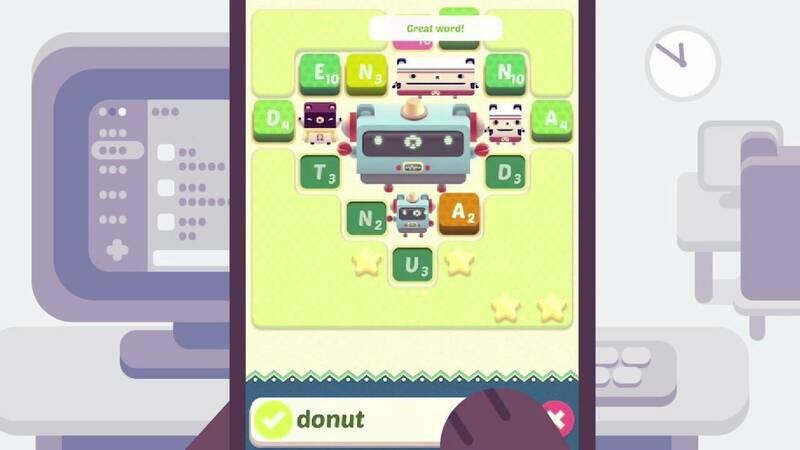 A 2016 BAFTA Games Award for Mobile and Handheld nominee, Alphabear has received high marks from users on both the App Store and Google Play Store. Oh, and if you like Alphabear, be sure to check out the game’s sequel! Alphabear is available now for iOS, Android, and PC/Mac. Hungry for more game-based learning? Feast your mind with these lists!